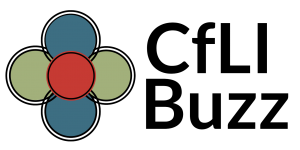 The Center for Leadership & Involvement (CfLI) assists students in intentionally connecting with the far ranging opportunities that exist throughout campus, including student organizations, the Greek community and many others. As a Center we offer leadership programming that supports students in making meaning of these experiences and in developing leadership capacity – the ability to affect positive change. 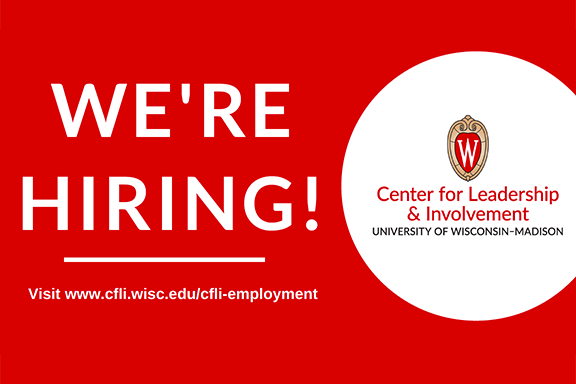 CfLI is looking for new student employees! Undergraduate and Graduate student positions available in a number of different areas. APPLICATION DEADLINE is MONDAY, APRIL 8 for most positions. 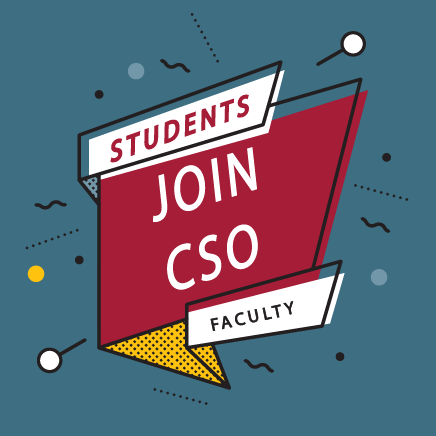 The CSO is looking for new student and faculty representatives. Links to more information about the Committee, the RSO Conduct Process, and how to apply are located below.